As you begin your yearly “spring cleaning”, don’t forget your plumbing! 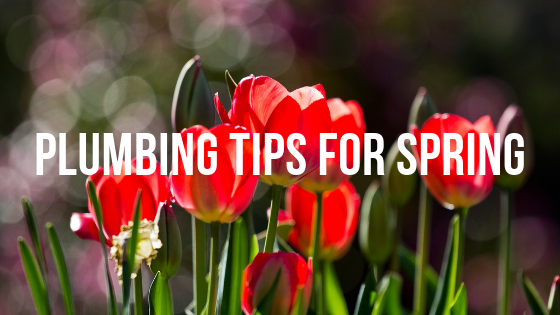 To help you out here is a list of plumbing tips to get you ready for the SPRING SEASON. Clean your yard drains, gutters and downspouts from debris. This will help prevent leaks in your home and water damage during April Showers Season. Check your plumbing vent pipes for bird nest. Clean mineral build-up from your shower head and faucets. You can fill a plastic bag with vinegar; place it over the shower head and hold in place with a rubber band. Soak for 15-20 minutes or overnight if needed. Remove deposits with a toothbrush. Heavy spring rains can cause flooding if your sump pump isn’t working properly. Most pumps should be replaced every 5 years or according to the manufacturer’s suggestion. Let us help you protect your BIGGEST investment your HOME! Contact us today 630-504-9594 or you can schedule your appointment online. 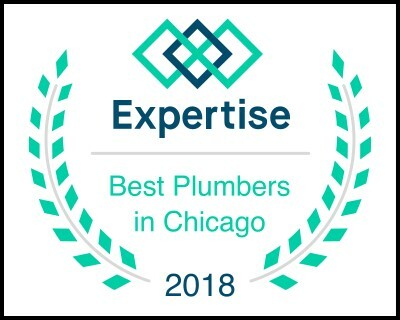 Older PostHelp Aquaduct Plumbing Services, Help Others!